Today I admitted to my middle sister that “I really am tired of growing up” and she (hoping to make me feel as though I am in good company) told me that my older sister said the same thing and had just worded it differently: “Aging is not for wimps”. We laughed. If five grown women can go through this kind of mental gymnastics to cope with an illness of a loved one, imagine what a child could do in his mind, if left to surmise what is going on with his Mommy who is ill and losing her hair. Fortunately, one of our sisters- in-laws has a clean bill of mental health, something that we lack. 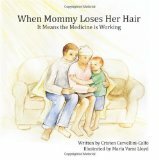 She wrote a beautifully illustrated book dedicated to teaching children what is really happening when “Mommy loses her Hair”. Cristen Cervellini-Calfo, the authorof When Mommy Loses Her Hair: It Means the Medicine is Working, utilizes her own experience as a young mother with breast cancer to help other women with children explain in a direct, yet subtle way what is happening to “Mommy”. 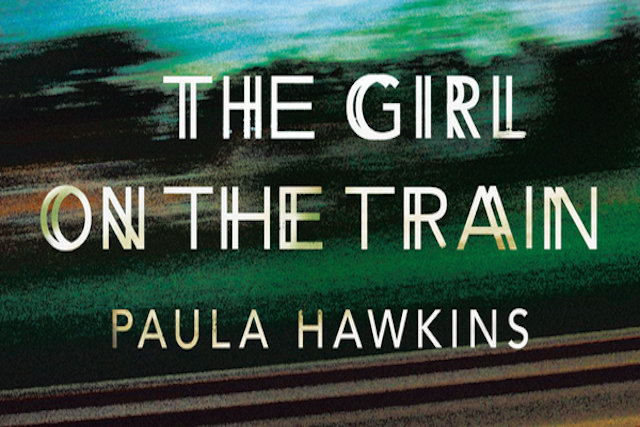 Everything about this book is peaceful. The whimsical charcoal and colored pencil drawings exude a needed calm against the anxiety a child might experience yet might not be able to verbalize. The illustrator, Marla Varni- Lloyd conveys in her drawings, “calm in the midst of a great storm”. On the practical side, this book contains two pages of resources complete with phone numbers and web addresses. Less known but worthwhile organizations such as ”Kids Konnected”, and “Healing Well”, which Cristen found helpful are listed alongside of more familiar organizations such as “National Cancer Institute”. Lastly, this book is a reflection of Cervellini Calfo’s strong Catholic Faith. 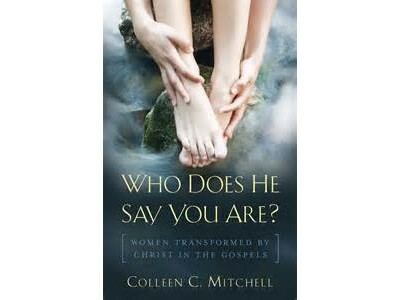 Her “fiat”– “thy will be done” — did not cause her to turn inward, rather it caused her to create this beautiful book. She has used her experience with cancer to make life easier for other Mommies, Daddies and little Tony’s who are asking complex questions about cancer treatment.